Stop being simple-minded. Achieve Your Wildest Dreams through Simplification and Mindfulness. This Millennial podcast is the podcast for you. We are on a mission to help you and others become successful as a Millennial. It’s a complex world out there, but through simplification and mindfulness in your career, business, and life, you can achieve your wildest dreams! We focus on providing you the best tips and tricks for Millennial success. Subscribe to our mailing list and get notified Thursdays when episodes drop! Meet the Hosts of the Simple Minded Millennial Podcast! Despite being polar opposites, Erik and Steph both love personal-development, bettering themselves, advancing their careers, and everything in between. Their goals are the same: becoming a better version of themselves, but are on completely different paths. 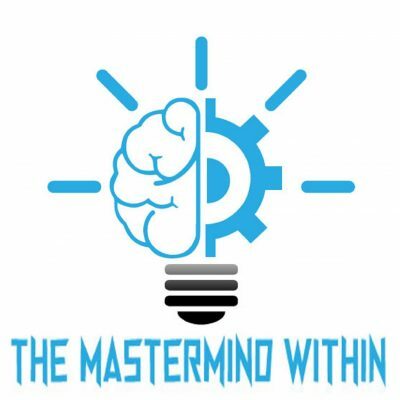 The Simple Minded Millennial Podcast is a podcast for Millennials. This podcast provides Millennials with actionable, attainable advice to advance their careers, finances, and life. Whether you’re saving your first $100 dollars or amassing your first $100,000. Whether you’re entering the workforce for the first time, or an established professional. Or whether you’re a go-getter or a go with the flow type, this podcast is packed with valuable tips for self-improvement. No matter your career, education, or income, you can unlock your full potential and become the best version of yourself. 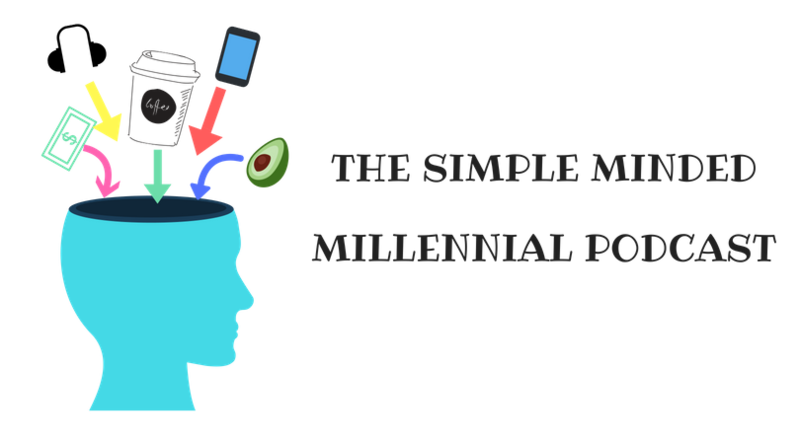 The Simple-Minded Millennial Podcast will show you how!